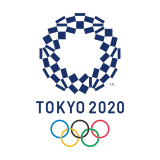 Chris McCarthy has reaffirmed his position at the top of the World Karate Federation ranking winning the very first Gold medal at European level karate for Ireland. Chris participated at the Cadet, Junior and under 21 European Karate Championship in Aalborg where he competed in the junior male kumite in +76 kg weight category. The European Championship was attended by 1115 young athletes from 51 clubs across Europe. Chris completed 5 rounds including the final round starting with a 2:1 win against Germany, 3:0 against Serbia, 2:0 against Czech Republic,2:0 against Estonia and finally taking gold by a superb 8:0 against FYR of Macedonia. Although currently sitting in at no 8 in the World Ranking, once the points are awarded for his last success Chris will reach into the very top of the Junior Kumite athletes in the world. His journey to become top Irish and world athlete commenced 4 years ago when he realised what he wanted to achieve. Qualifying for the Olympics was the foremost in his mind. 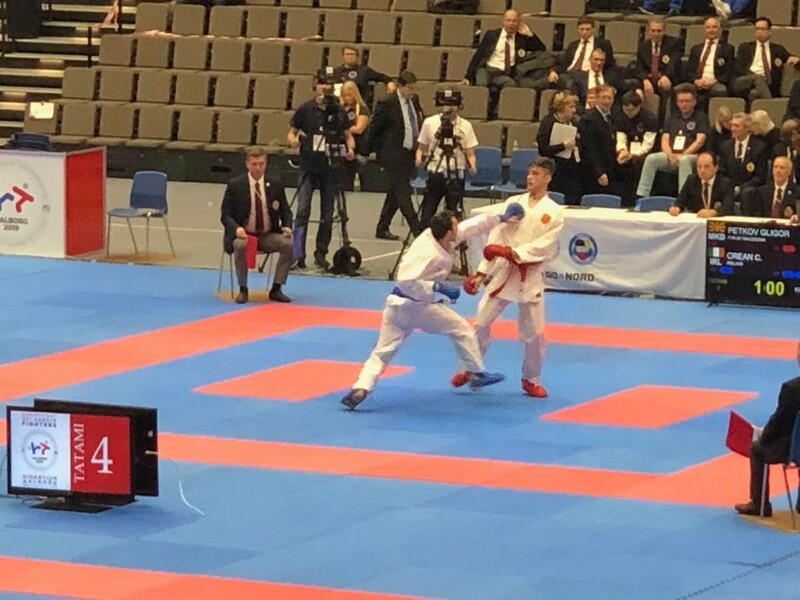 As part of the qualification process, he competed in ranking competitions in European Championship Bulgaria in 2017 securing 5th place, Youth World Cup Croatia 2017 wining bronze; World champions Tenerife 2017; European championship Russia 2018 placing 5th; Youth League Championships Bulgaria 2018; Youth League Championships Croatia 2018, only narrowly missing out selection for the Youth Olympic Games qualifiers in Umag, Croatia in 2018 to his brother Sean. 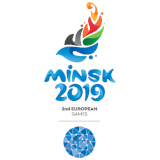 He further competed at the Youth League Championships in Caorle-Venice in December in lead up to the European Championship in Aalborg in February 2019. Chris attends National Junior and Senior Championships in Ireland as well as local competitions showing and sharing his skill and passion with karate youth in Ireland. Indeed, dedication and success of the twin brothers has acted as a catalyst to inspire children participating in karate in Ireland. Chris has been training with Stephen O’Callaghan at Cloghroe Karate Club for over ten years. He and his brother Sean train 6 times per week starting with a session at Mardyke at 6.30 followed up by day in school. Chris and Sean are in their leaving cert year. On most afternoons they train at least 2/3 hours in the club followed by 4/5 hours on Saturday totalling 18-24 hrs of training per week. McCarthy twins train with dedication, commitment, focus and ability to self-criticise and take criticism. This success was further aided by the guidance and training of his club coach Stephen O’Callaghan together with the National Junior Coach John Connolly and the University College Cork’s Emerging talent Athlete programme at the Mardyke Arena who have provided McCarthy twins with an international standard training programs and facilities, helping them achieve their full potential.